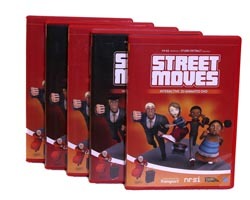 Media Matters Technology can provide you with virtually any packaging that you require for your DVD replication. This includes card sleeves, lancing packs, jewel cases and digipaks. We also offer complete customised packaging with foil blocking, embossing and matt lamination. Not sure of sure of your design requirement yet? Then we have a complete design service which will provide you with that professional finish to your title or product! Simply contact a member of our team to discuss your requirements. Brilliant value for money and they look good! 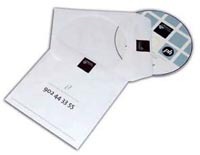 As well as the usual 120mm DVD-ROM, your discs can also be produced as 80mm mini discs - mini discs are ideal for something different, or when your packaging is compact. They can hold up to 185Mbytes of data and can be supplied in most types of packaging that we offer. Another alternative is the CD Business Card; these are great for promotions or marketing, and they can hold up to 50Mbytes of data. For CD Replication, see our CD Replication page.